Usually, the first image that comes to mind when we think of a garden is that of luscious green bushes with the wafting scent of sweet flowers. After all, it has this viridescent connotation with floral hints that you’ve grown to recognize at a glance. But you should know that a garden is more than its greens and pinks. 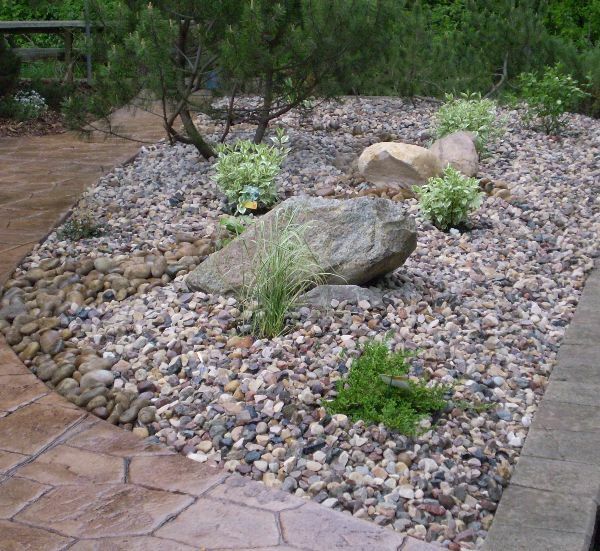 Rocks, one of the most mundane parts of lawns, can actually stand prominently at a garden. Behold, the rock garden. Rocks, like plants, come in all sizes and shapes. They do generally stay in one hue, but that in itself is one of its strengths. The earthy colors of rocks evoke this sense of closeness to Mother Earth. Add the sturdiness of these buddies, and you get a rock garden that looks as great as, if not greater than, your usual garden! Read on to learn more about this kind of garden and get inspired with some of these awesome rock garden ideas! 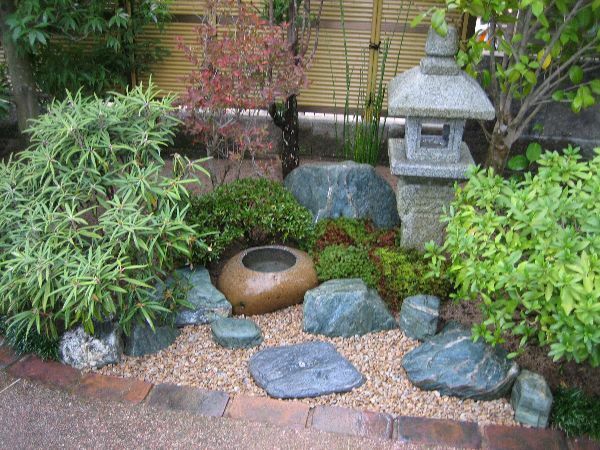 A rock garden, or rockery, is essentially a small plot of land dedicated to feature and put emphasis on rocks. These gardens look great as the landscape in an open space. They don’t only serve a purely aesthetic purpose, too. The Japanese rock garden (zen garden) uses a variety of rocks, water features, moss, with smaller stones or sands laid on the ground. These zen gardens are known to be used for meditation, and they were created to imitate the essence of nature. Some grottos of sacred images are also rock gardens. Not everyone is familiar with the idea of a rock garden, but almost everyone has seen one. 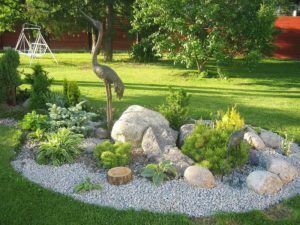 If you are interested in having one yourself, here are 20 rock garden ideas you can consider for your next gardening venture! 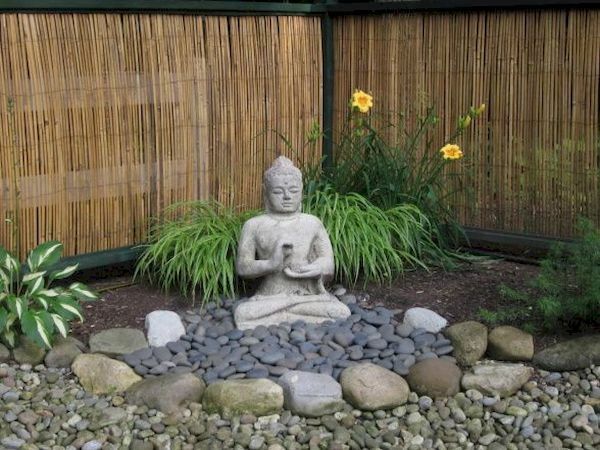 This rock garden idea is going to be a challenge if you don’t have a Buddha statue lying around. But honestly, any spare large object that looks great as a centerpiece could very well replace the statue and your rock garden would still look nice! The central items in your garden don’t have to be all shiny and statue-y. Look at these three boulders; they don’t look great alone, but as the focus of this garden, they have a great aesthetic theme going on. 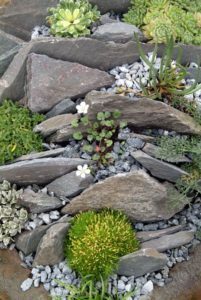 This rock garden idea is quite a challenge, and not everyone can easily do this on their first try (without some dirty tactics, anyway). If you do get to nail it, then you’ll have some fine stone structures to show off. Rocks can be excellent as part of terraces! 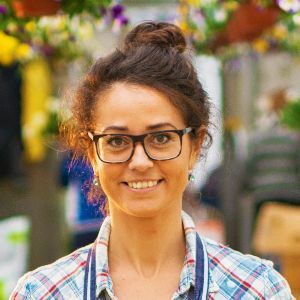 The aesthetic is pretty neat, and depending on how you put your plants, your stones can shine as the main attraction or effectively complement your star plants. 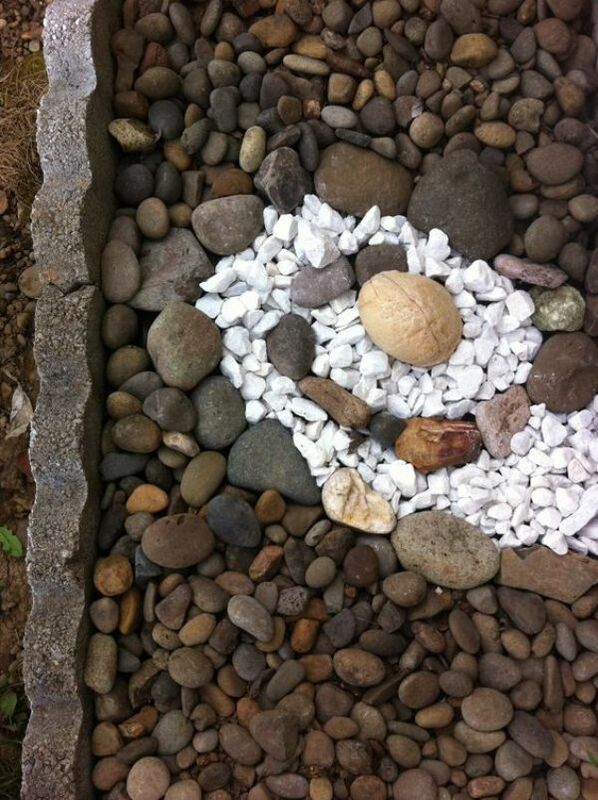 Zen gardens reflect the essence of nature, and this one nails it right in the heart. There’s enough zen in its structure, some fine greenery in the background and sides, and the rocks look like huge jades beautifully spread on the flaxen ground. 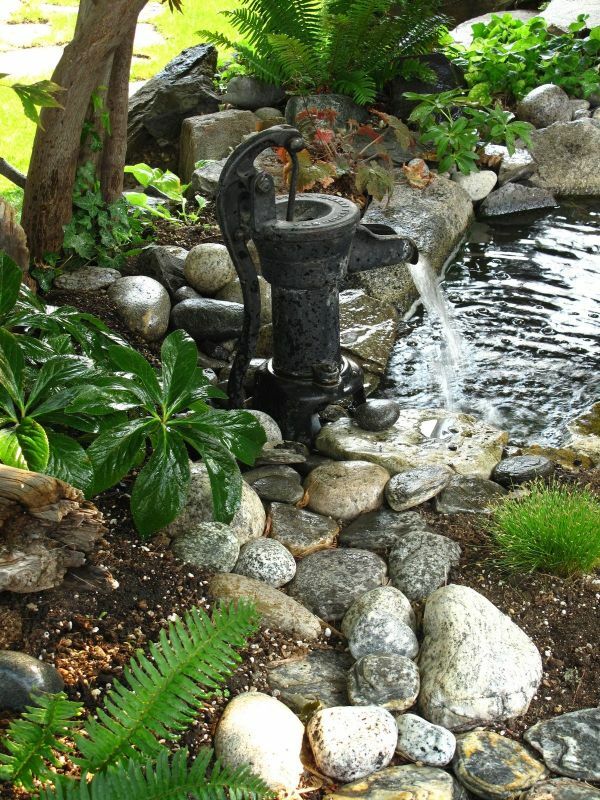 If you happen to have included a pond or any large body of water on your garden, smooth stones will definitely look great on its banks since they can also be used as a stepping platform when you peer over your pond. Your rock garden doesn’t have to only have rocks and plants! 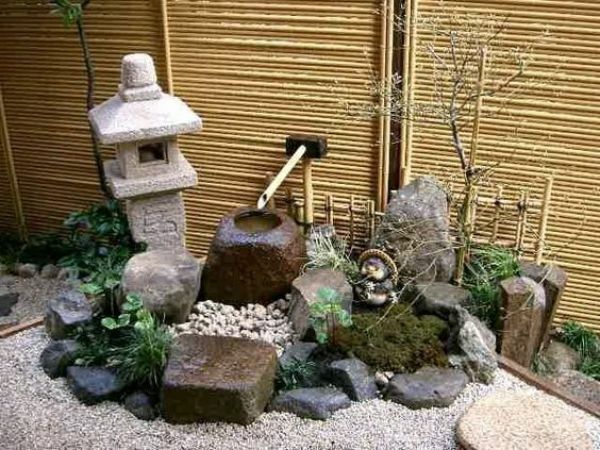 In this zen garden, it adds more of its zen feel with its extra props that enhance the visual aspects of the garden without compromising its meditative and calm appeal. Rocks are great fillers to large blank spaces that you don’t have an idea what to use for. A few plants shoved on the crevices and some large boulders for size contrast and you can get a splendid rock garden with minimal effort! 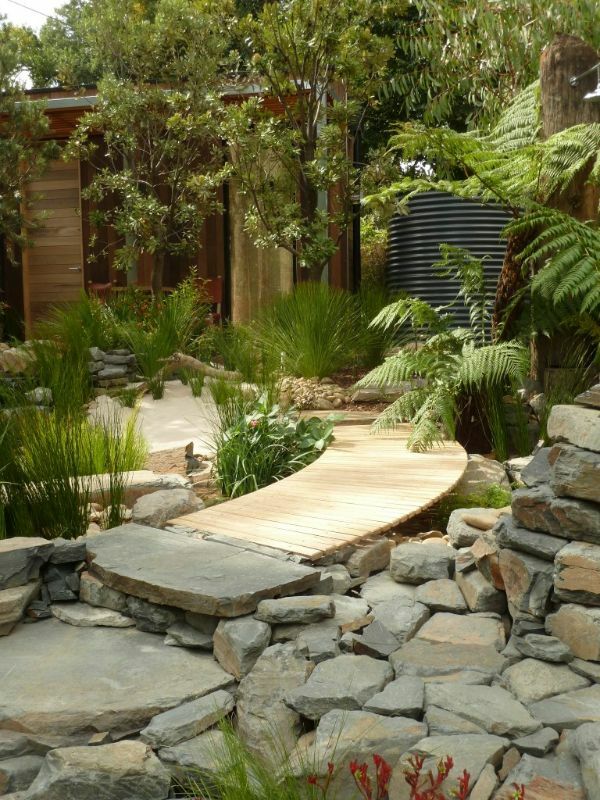 Rocks are great in instilling that natural feel in your garden, instead of using concrete. These flat slabs alongside wooden planks in your rock garden are surely the lovechild of architecture and nature! 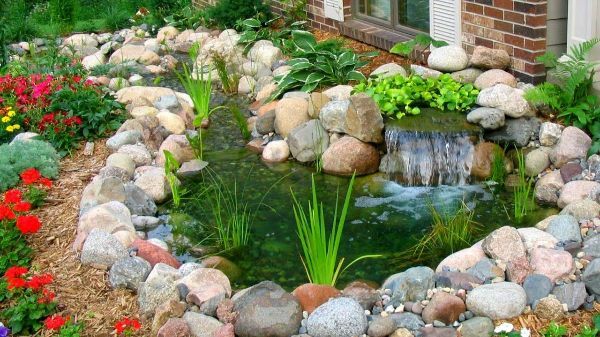 When you want to show off your pond in a flashy way, then having some rock dikes on your pond would be perfect for you! The rock dikes signify that no one can pass beyond its borders while complementing the water aesthetic. 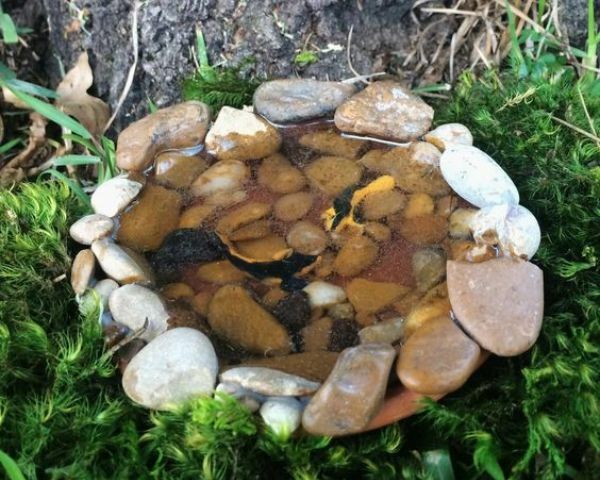 Even without the luxury of a large pond, you can still make a miniature one. You can grab some pretty and smooth pebbles and hot-glue them into the inside of a bowl. Fill it up with water and dig a hole in your lawn that could fit the bowl in. Put some fishes and voila! A quick rock pond. 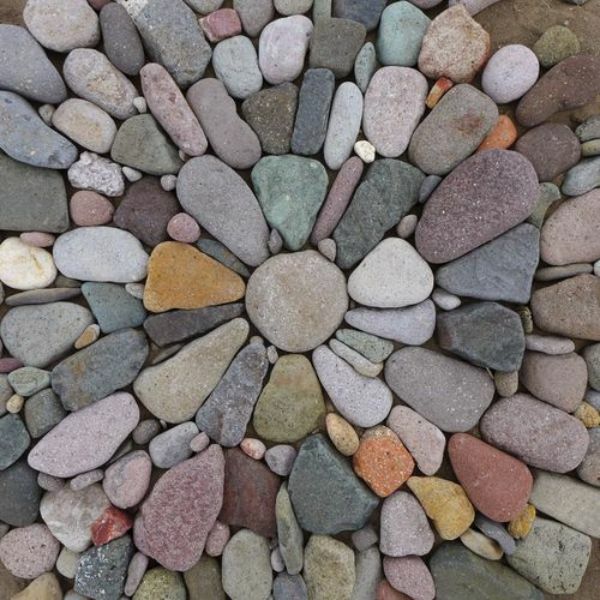 In all the peculiar shapes that rocks come, you can try to get creative with them and create a rock mosaic. These beautiful pieces of art are perfect as steps or designs of walkways, adorning the way to your home with homeliness and grace. What could rocks best represent? That tough and barren surface with such a sepia look, it couldn’t be anything other than a desert! 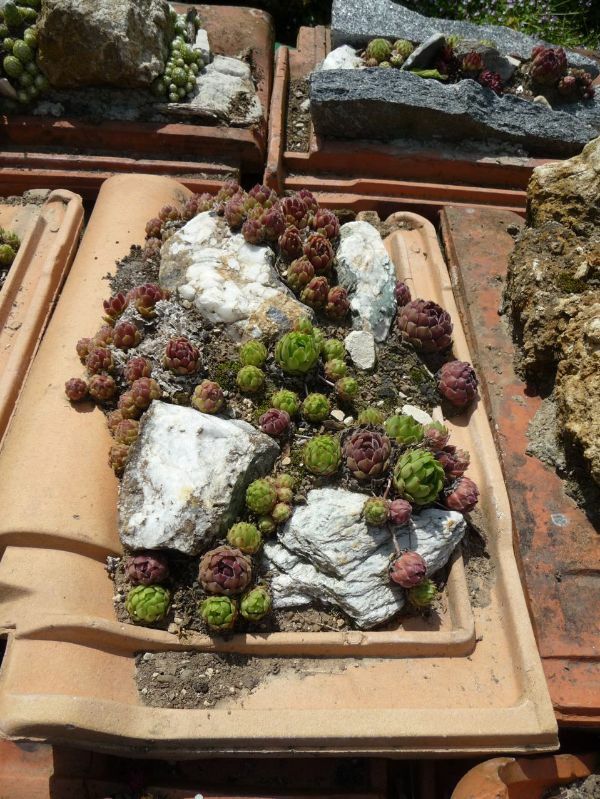 With some succulent plants wedged between the rocks, you can bring the appeal of a hot desert without the blistering heat on your garden. If you can find some large flat slabs of sturdy stones that are of similar sizes, then you can shape up a good slope and put in these natural steps. Add in some lush stout greens around, and you can get the perfect hangout place for a calm afternoon. Dark-colored pebbles are common everywhere, but you’re going to need to buy these white stones in the gardening or landscaping store. The contrast of the colors makes a great sight for sore eyes. Whether you want to imitate a natural outcrop or a bedding plane, you can do it on a low hill. In this case, you can casually place the stones and plants together in a way that looks great. 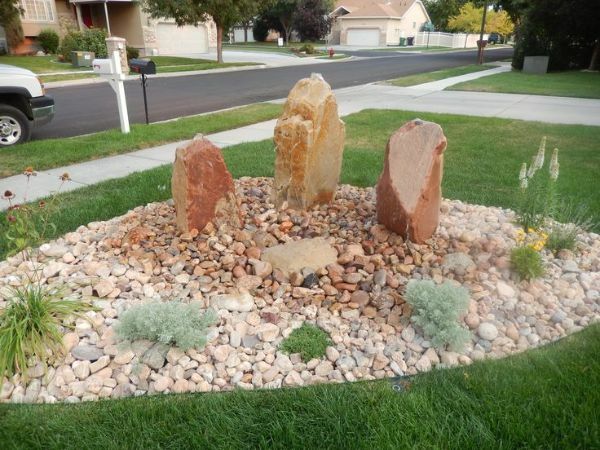 This is a top-tier rock gardening idea that requires more skills than most gardening ideas. 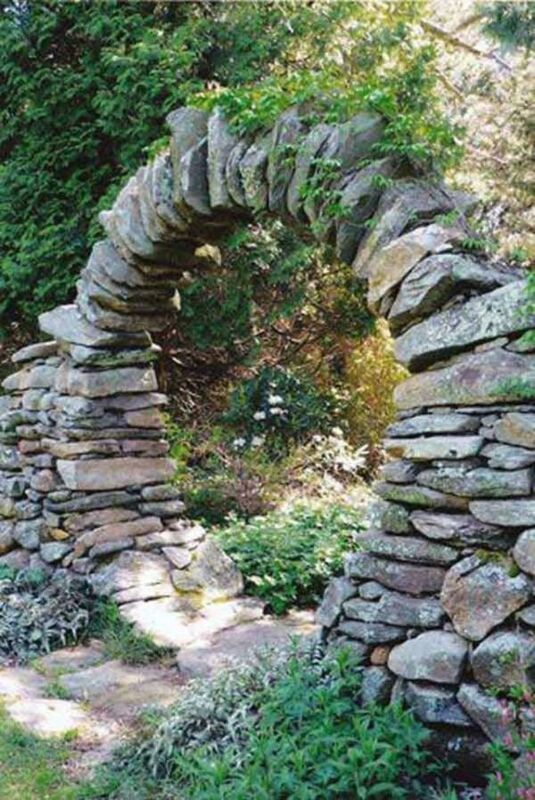 If you can get someone to help you out, you can definitely pull off this extremely attractive magical entryway to your garden. Mulching is a technique of covering the surface of the soil with material to help retain temperature and moisture, so using rocks as mulch is more decorative than functional on the surface, but they have their own merits underneath the covering layer. Plus, it makes your flower beds look neater and just overall lovely to look at! 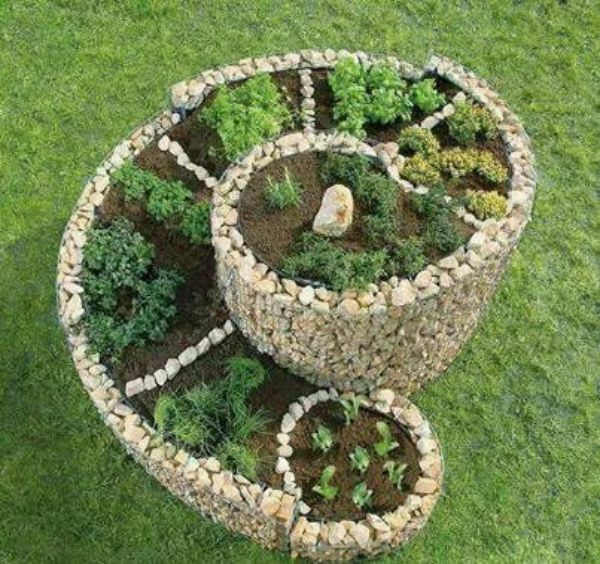 The spiral herb garden requires some intermediate-level skills. However, once you do finish this one, then you not only get some outstanding scenery to look at your garden, you can eat it, too! 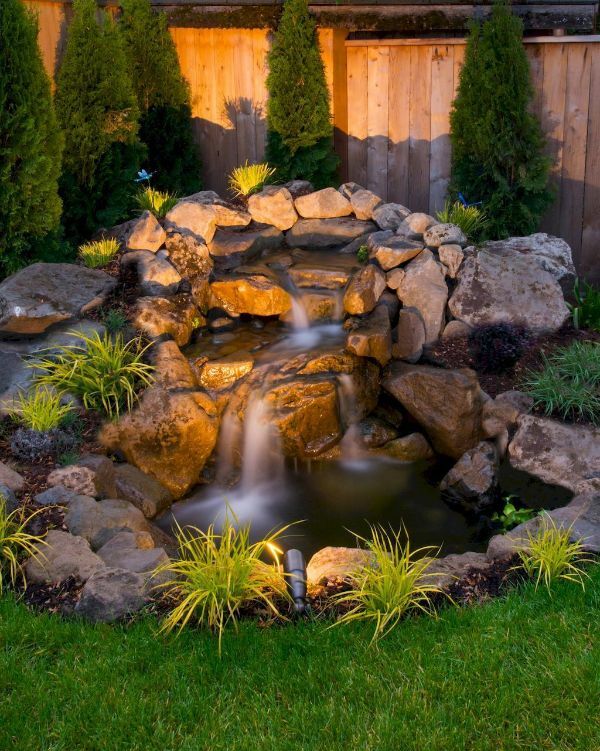 Don’t deny it, at one point of your life you absolutely wanted to have a waterfall in your backyard. The sounds of water flowing and splashing as it cascades down the exquisite rock formation definitely excites you; the very thought of it would make you drool. If you have the resources to make this one, then you got it from here: do it. Preparing a rock garden needs more raw strength than normal ones. 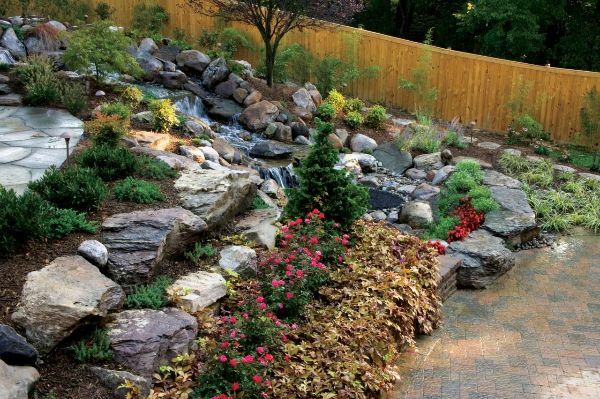 A good rock garden requires a thorough preparation and carefully thought-out plans so that they’ll look stunning. Clear off the plot of land. Remove all vegetation on that plot, and adequately demarcate the area of your garden by making a deep edge around it. Plot your design on the ground with inverted marking paint. This way, you can have a good look at how the garden will look like before you do the heavy work. You should also mix in materials that drain well on top to increase soil drainage and add some weed-resistant fabric on the area if it is frequented with weeds. Choose the rocks you want to have. You can buy most small stones from a landscaping or gardening store. You’ll need to buy the bigger ones from stone suppliers with their quarry. 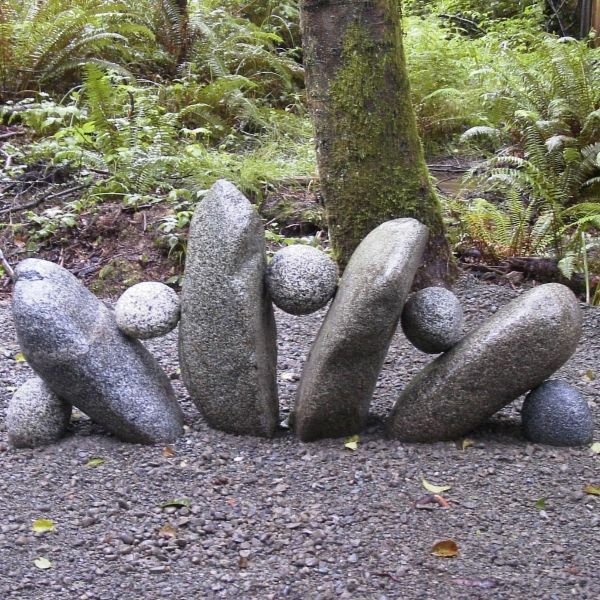 They have a large variety of boulders to choose from, and they are the most economical choice. Start with the large boulders because they are the hardest to move around. You should create a footing to set them so that they look natural. At this point, you can do two things: either plant all the plants first or put the smaller stones first. To make your rocks look naturally placed, you can press them down or fill the crevices with soil. 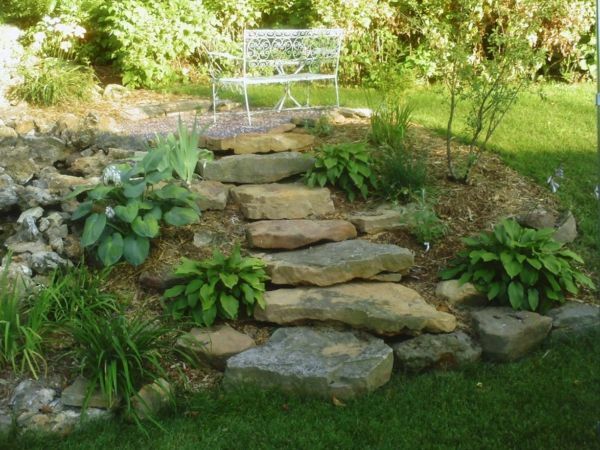 As with conventional gardens, there are also things to consider in making a rock garden. In the changes of the visual aspect, some functional parts may also become different, and you need to properly consider those when you plan for your future stony lawn. A good rule of thumb to follow in finding plants for your garden is to pick small ones that take drought well. Tiny bulbs and succulents look great on these gardens, and you can also consider creeping plants. But don’t restrict with the small plants; big plants can also look great depending on your desired style. One of the things that bring beauty to your garden is the contrast of sizes. A common choice would be having a few boulders or large stones as the primary foreground while using small pebbles and rocks as the complementary background. However, it is also possible to have similarly-sized ones for a more uniform look. Remember that rock gardens are fairly permanent structures so you should take note of that as you find an excellent spot. If you are still starting up, then a reasonable place to start is on one corner of your backyard. If you’re feeling more experienced and ready to take on a big challenge, you can try out using larger spaces and higher hills. 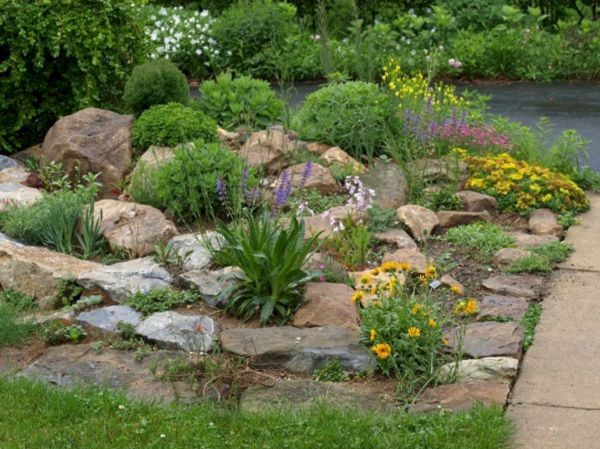 A good choice of rocks and placement will affect the feel of your garden. For a casual and natural appeal, random groupings of rocks work well paired with irregular rocks. 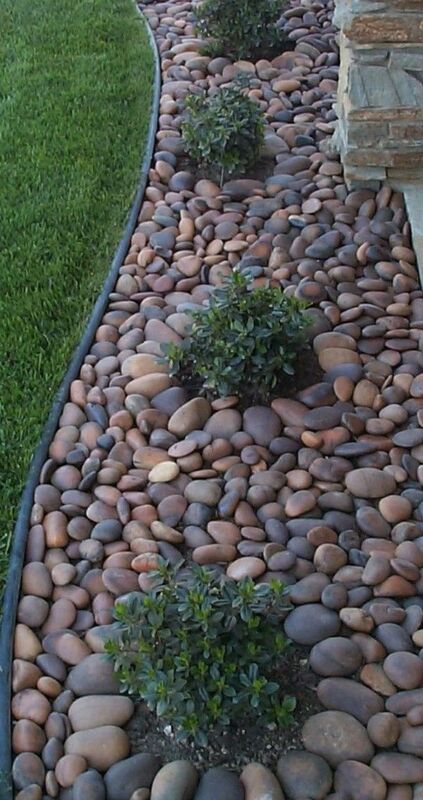 However, if you want a cleaner and elegant appeal, smooth pebbles or rocks that come in uniform sizes do the job well. Rocks are fairly common in most gardens, but you might not have thought of using them as prominent features. However, there’s a certain charm in a rock garden that is similar yet contrasting to a flower garden. A rockery reminds you of natural landforms in Earth and how wonderful they are to be made by nature, just like plants. If you have been gardening for a while and want some change of pace, a rock garden might be the one you’ve been looking for.